Product categories of Copper Core Fire Resistant Power Cable, we are specialized manufacturers from China, Copper Core Fire Resistant Power Cable, Fireproof Electrical Cables suppliers/factory, wholesale high-quality products of Multicore Fire Resistant Electrical Cabels R & D and manufacturing, we have the perfect after-sales service and technical support. Look forward to your cooperation! 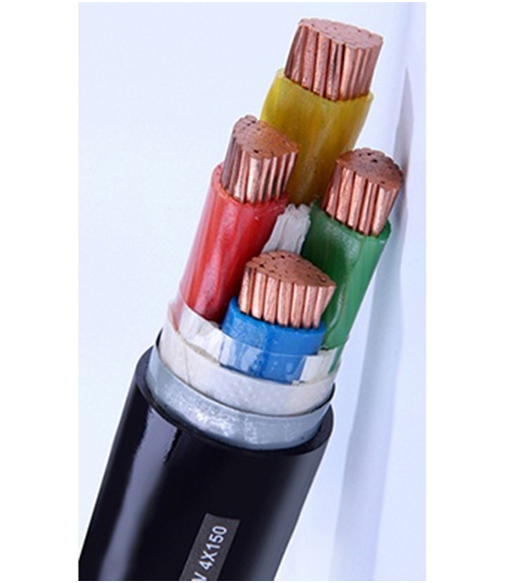 Copper Core Fire Resistant Cable(FR cable) is copper core electrical cables with PVC or XLPE insulation. This cable is suitable for those places with fire resistance requirement. With fire resisting insulator, this cable can ensure to keep normal electrical power on within a certain time if the fire happens. Especially suitable for electric power distribution in fire emergency system such as fire alarm, fire-fighting facility, urgent evacuation. 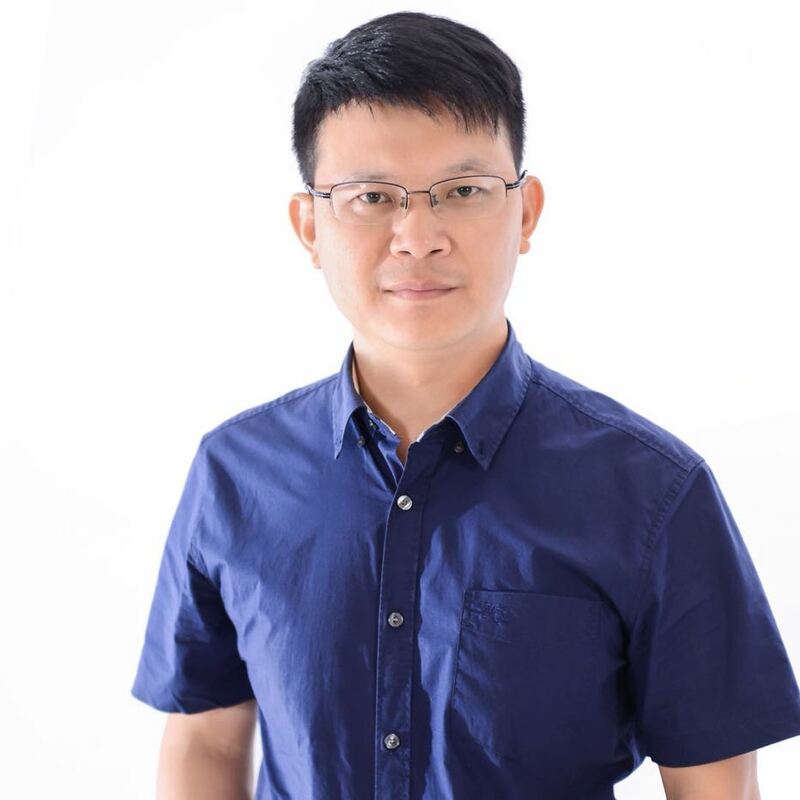 l The ambient temperature under installation should not below 0℃. A : We are a manufacturer. We are professional in developing and producing electrical wires and cables since 2001. A :Yes! You are welcome to visit our factory for further detail check. We are professional manufacturer of electrical fire retardant cables, our products are produced according to IEC testing standard. Welcome to visit our factory.